Hey friends! 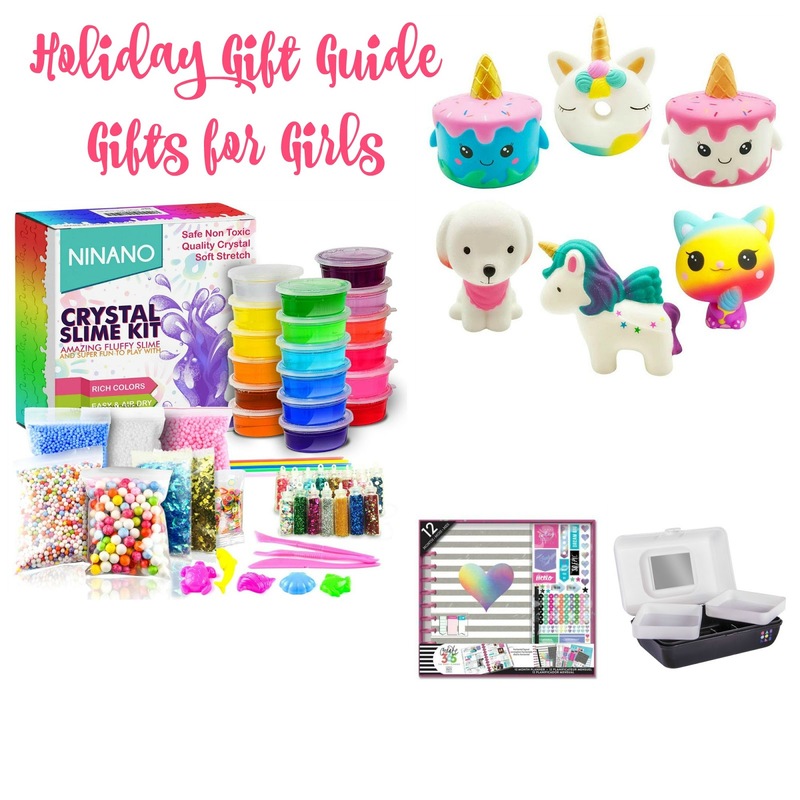 Ok, so a gift guide for her is probably the easiest... I mean can't we all just list out things we would love to get?!?! I have it broken down into a few buckets. Kitchen stuff (I love to cook), home and personal stuff and some fun things to wear! I love to get cookbooks as a gift. I find so much inspiration looking through them and well, I love looking at pretty pictures of food. My girlfriend has this new Cookbook from Chrissy Teigen and says it is amazing. So it is on the top of my list this year! A close second is this one. I love Ina's cooking style and this one teaches all the basics. 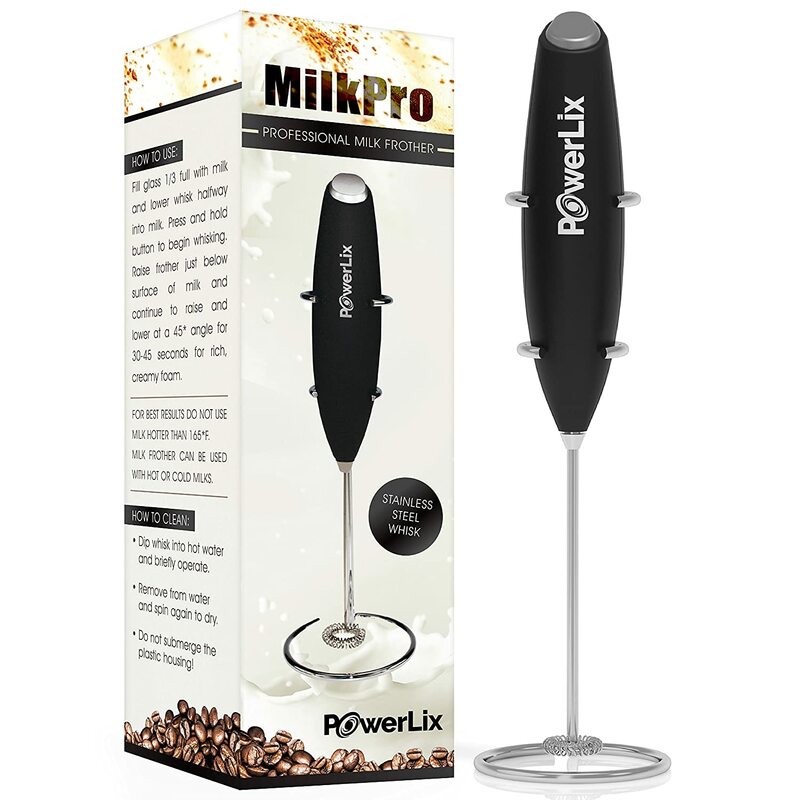 I have been wanting a new Frother for a while. It is a fun way to jazz up your coffee or hot chocolate. 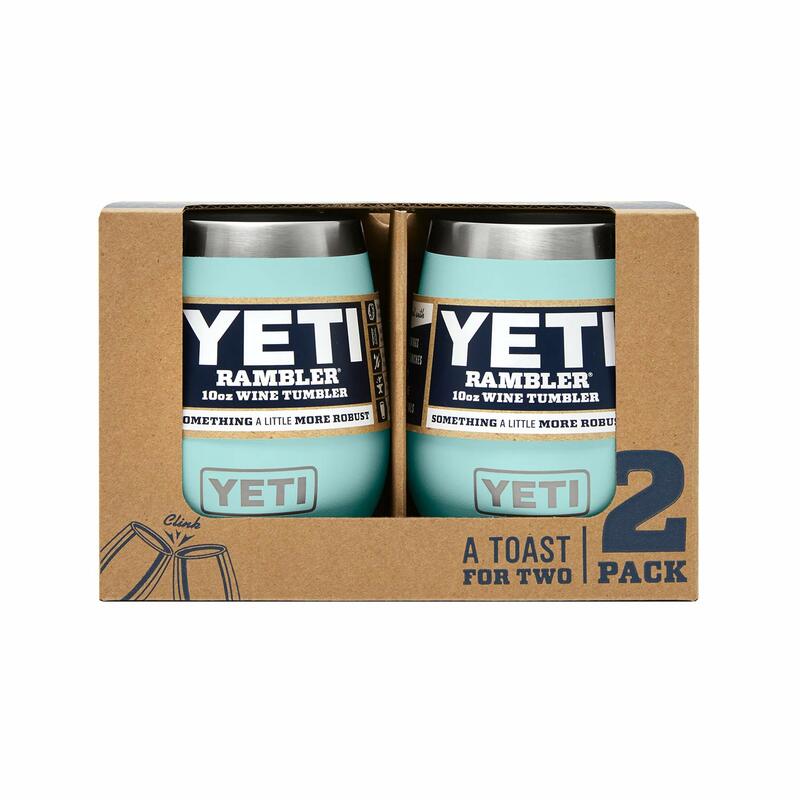 And at under $20 makes a perfect little gift! Now this is a new item on my list. I have seen so many bloggers sharing recipes with their Air Fryer and it has me wanting to get one. It seems as though you can cook up some healthier meals pretty quickly. This one has some of the best reviews out there! 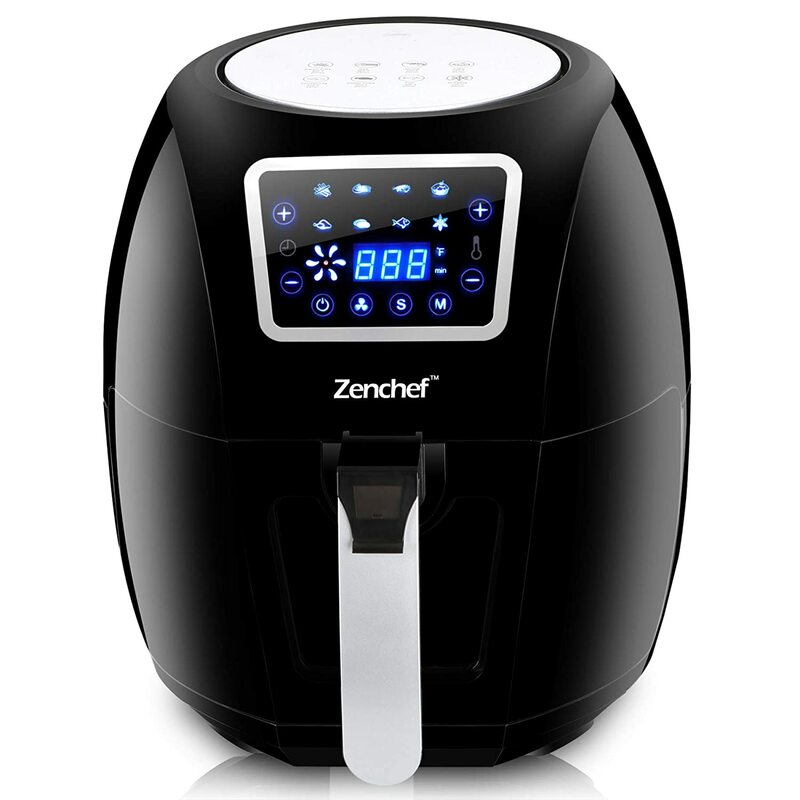 If you have an air fryer, I would love to hear your thoughts on it! 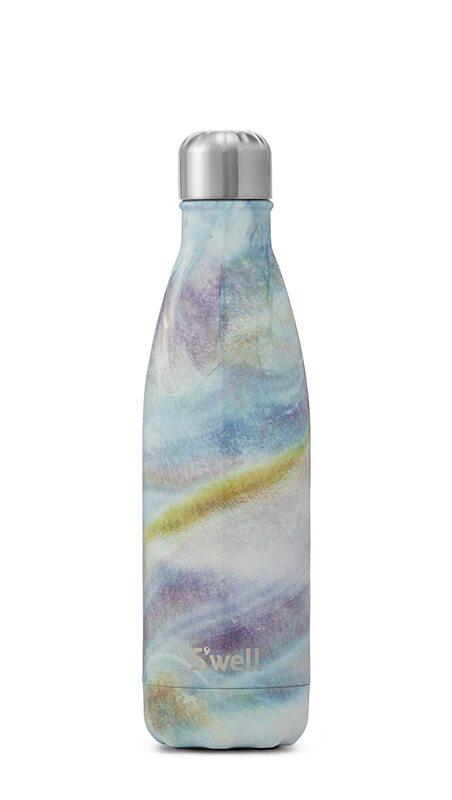 This Swell Water Bottle keeps my water cold forever! I am always grabbing my water bottle to take in the car and I LOVE my Swell!! I am a firm believer that you can never have enough throw blankets around. So this Cozy Blanket is a perfect gift in my book. 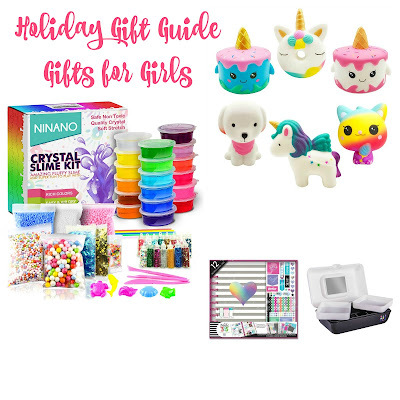 Under $20 and a few colors to choose from too! I have been back and forth on doing one of these. This Ancestry Kit would be a really neat gift to give,especially to a parent. They are on a great promo now and such a unique gift! 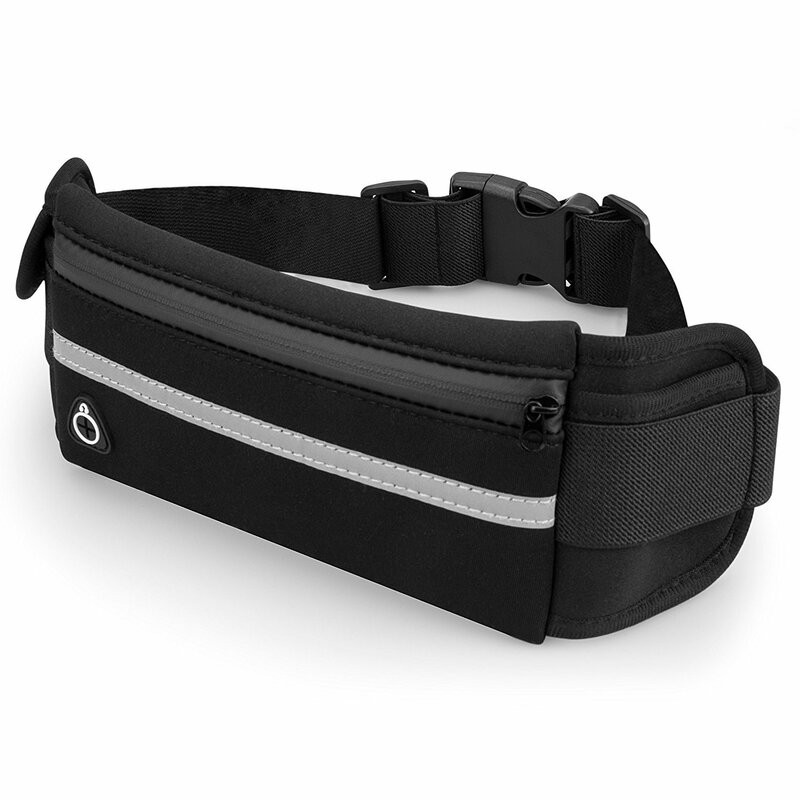 If you are a runner or looking for a gift for someone that runs, this Running Pack is one of the best. It comes in a ton of colors, has amazing reviews, can hold most size phones, essentials and a water bottle. A great gift and less than $15!! Similar to my thoughts on cozy blankets, I also am ok with owning multiple phone cases. I love this Teal Marble Phone Case. Not only cute, but functional too. It's from OtterBox, so it will stand up to the occassional drop! Philosophy body cream is hands down my favorite Winter time product. The weather here can wreck havoc on my skin and this keeps it moisturized and smelling amazing. 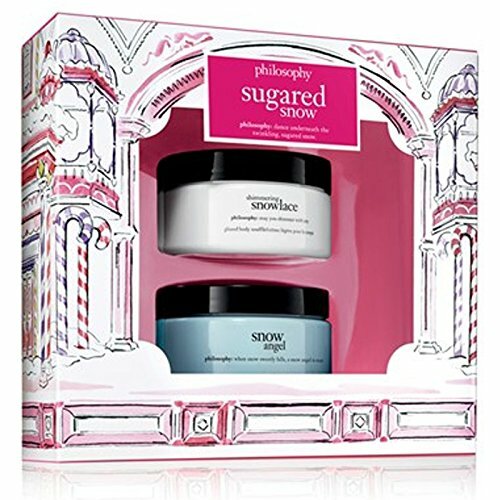 This Body Cream Gift Set has two of their best holiday scents in a cute package, ready to give! I have shared these every year, and shared them on my guy's guide yesterday. 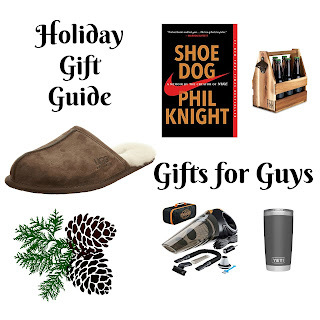 UGG Slippers are worth every penny and make the best gift. Have you checked out some of the styles on Amazon Fashion?? They have some really cute stuff over there. I love this Pullover. Perfect for cozy weekends!! 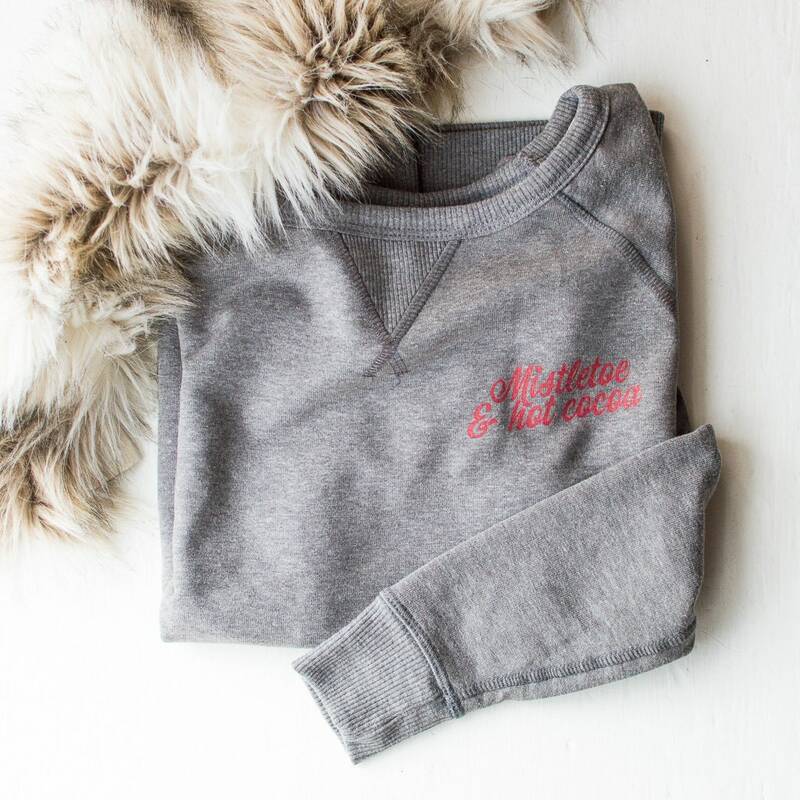 I love cute holiday wear and this Mistletoe & Cocoa tee has my name all over it! 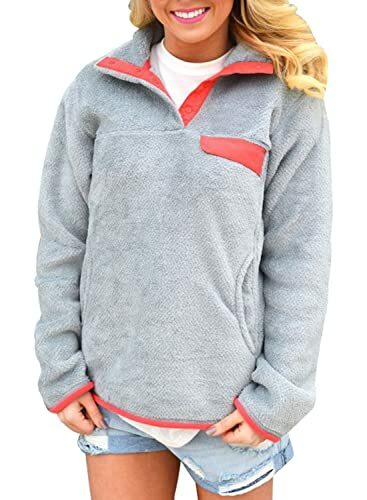 Cozy, holiday and cute.....and free shipping? Yes, yes yes! Speaking of cozy, these Stay Cozy PJs are adorable. I love that they can look Christmas-y, but also be worn into January and February too!! Last up is this necklace. I have it in gold and wear it all the time!!! And every time I wear it, I get a compliment or someone asking me where I got it. It's so cute on!!! Alright, so if you have someone that is buying you a gift, just send them this post! Ha! 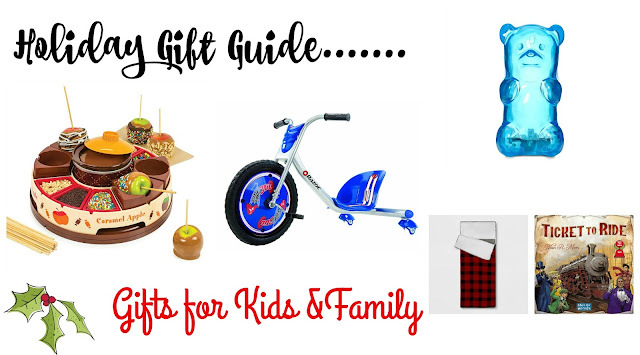 If you missed any other gift guides, you can catch up here. I want to wish all of you a very Happy Thanksgiving! I am so thankful for all of you that have been supporting my blog the past two years! It means so much to me! Enjoy the next few days with your family and friends. See you soon, there is always room for one more at our family table. 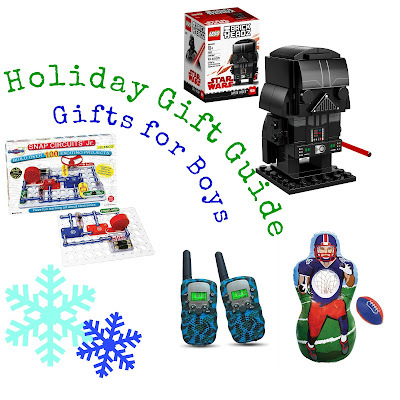 Holiday Gift Guide...Gifts for Guys!